The court shall not be swayed away by any popular belief that a particular person considering his avocation, profession or standing, must have committed such an offence and must be held guilty, the court said while acquitting the Bollywood Actor Salman Khan. Following are some observations made by Justice A.R. 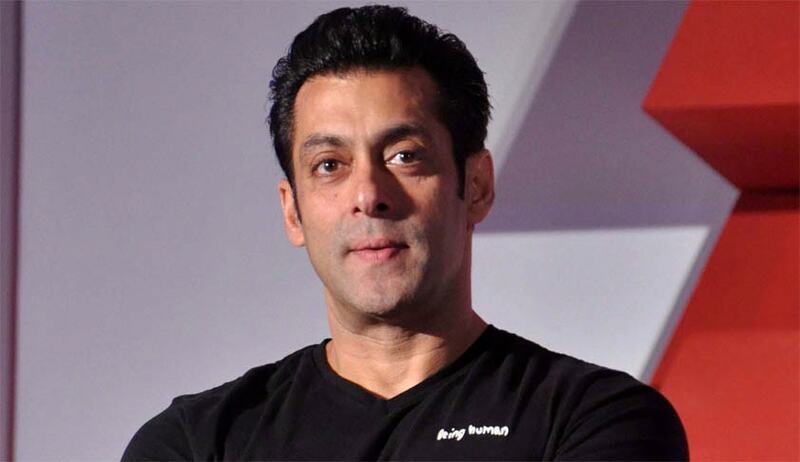 Joshi, in the judgment allowing the appeal preferred by Bollywood Actor Salman Khan. The court has tried to pre-empt the criticism it might face by giving an unpopular judgment. The court also indirectly says that it is probable that the investigation was so conducted to loosen the prosecution case. Court is not oblivious of the perception or the opinion of members of general public. However, it is well settled principle that a Court must decide the case on the material brought on record and which can be accepted as an evidence as per the procedure laid down by law. The court shall not be swayed away by any popular belief that a particular person considering his avocation, profession or standing, must have committed such an offence and must be held guilty. The Court is expected to be impervious to the pressure from the public and also from the Media. It is for good reasons that the law of Evidence has no place for the general public opinion as a factor that should weigh with the Court while deciding a case at hand. Probably because such opinion or such perception is many a times gather edon the basis of the information/news that is constantly being told/ broadcasted by the Media and other institutions. It often happens that a proposition that is repeatedly fed to the general public has the possibility of achieving the status of'truth'. Possible that investigation was so conducted to loosen the prosecution case? In this case, considering the various weaknesses in the case of the prosecution, various shortcomings such as non-examination of necessary and appropriate witnesses, the omissions and contradictions in the evidence of the injured witnesses which go to the root of the matter, definitely a doubt has arisen as to the involvement of the appellant for the offences with which he is charged. On the basis of this type of evidence the appellant cannot be convicted though the apparent perception might be different as appearing in the mind of a common man. Moreover, from the careful analysis of the evidence collected during the investigation without expressing any conclusive opinion this Court feels that here are following hypothesis possible: Firstly, though the investigation might be impartial, it was conducted in such a careless a faulty laid down in law more particularly,the procedure required for establishing the chain of evidence when the case is based on the biological evidence, or, secondly, the investigation was so conducted to loosen the prosecution. Existence of any of the above hypothesis is, in fact, highly deplorable but always it is a duty of the Court to weigh the evidence which is brought before it and to ascertain whether the offences are proved against the accused beyond reasonable doubt. Ravindra Patil is a witness who cannot be considered as a wholly reliable witness for various anomalies and improvements brought on record and the conduct of this witness shown before the Court during the trial for the offence under Section 304A of IPC. Conduct of DW¬1 renders himself as a wholly unreliable witness and got up witness and his evidence does not inspire confidence. The evidence of Ravindra Patil before the Metropolitan Magistrate Court recorded in the year 2007 was accepted by the Sessions Court under Section 33 of the Evidence. The High Court, however held that it was not admissible due to following reasons. The issue before the Metropolitan Magistrate Court was definitely whether there was an offence committed under Section 304A of IPC whereas the issue before the Sessions Court was commission of the offence under Section 304 Part II of IPC. The meaning of 'substantially the same' cannot be taken as fulfilled when the basic ingredients of the offences are different. If this proviso to section 33 of the Evidence Act is not satisfied then the result is required to be accepted that no recourse to Section 33 of the Evidence Act can be taken for reading the evidence of Ravindra Patil in the Sessions Court trial. nature of these offences are in fact different and it cannot be said that the questions in issue are substantially the same when the issues were tried before the Metropolitan Magistrate Court and the issues were tried before the Sessions Court more particularly when one is not a culpable homicide at all while the other is culpable homicide, although not amounting to murder.